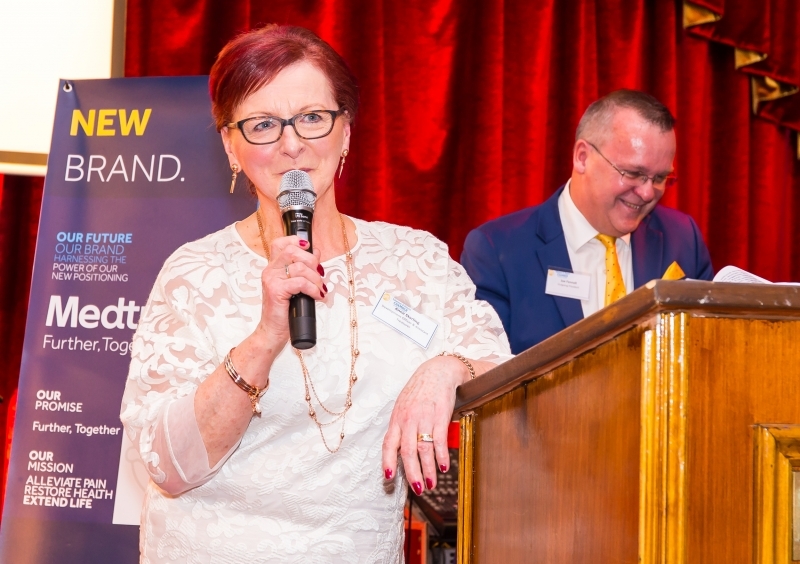 THE possibility of 10.66 acres at Church Road being developed for retail use has been welcomed by the President of Tullamore and District Chamber of Commerce, Anne Starling. The lands were purchased recently by local businessman Tony Flanagan who told the Tribune last week his preferred option for the land would be to develop it for retail use. Ms Starling said that a new retail offering in town would attract more football which would benefit all businesses, consumers and workers in Tullamore. The land, where Coens builders providers was formerly located, is adjacent to the Tullamore Shopping Centre and is zoned 'Town Centre' under the Tullamore Town and Environs development Plan. The site already has planning permission dating back to 2008 when Rumbold Builders received the green light from Offaly County Council for a massive retail and residential complex on the same land. The plans included 34 retail, commercial and restaurant units around an urban street network, an eight screen cinema and 36 apartments.